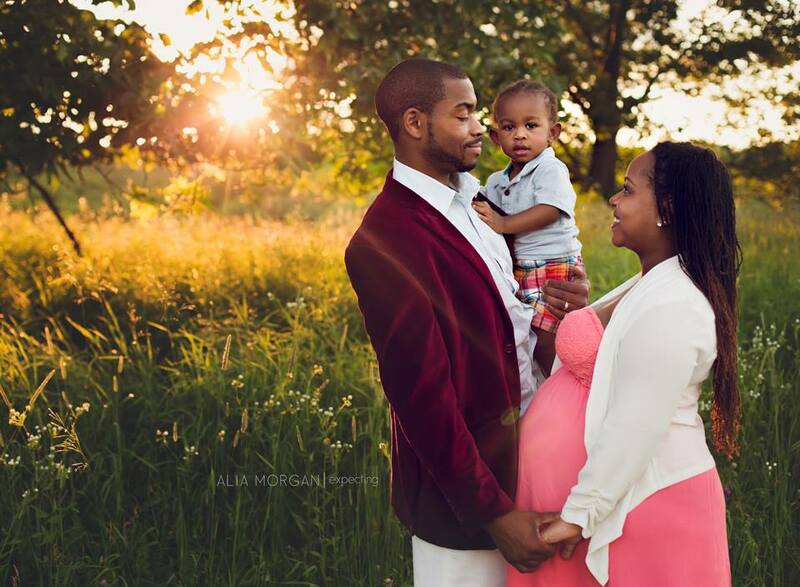 Alia Morgan Photography is known for creating timeless, real, emotional images in Milwaukee, Waukesha, Lake Country and the surrounding areas. 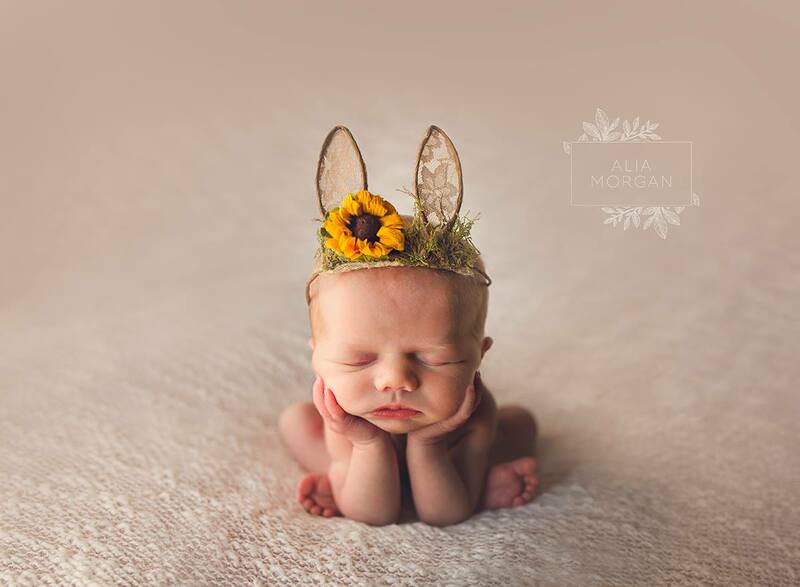 She is sought after in Southeastern Wisconsin as a maternity, newborn, child and family photographer. 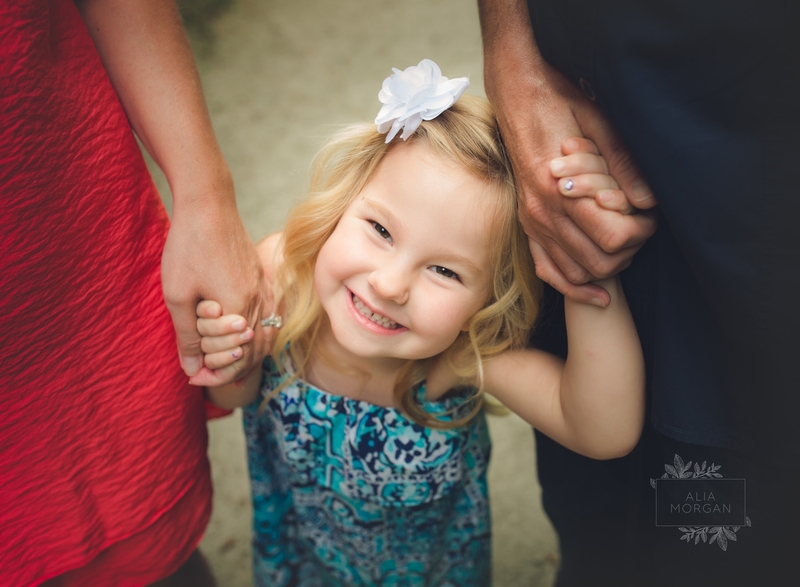 Alia has photographed thousands of children and families throughout Southeastern Wisconsin. 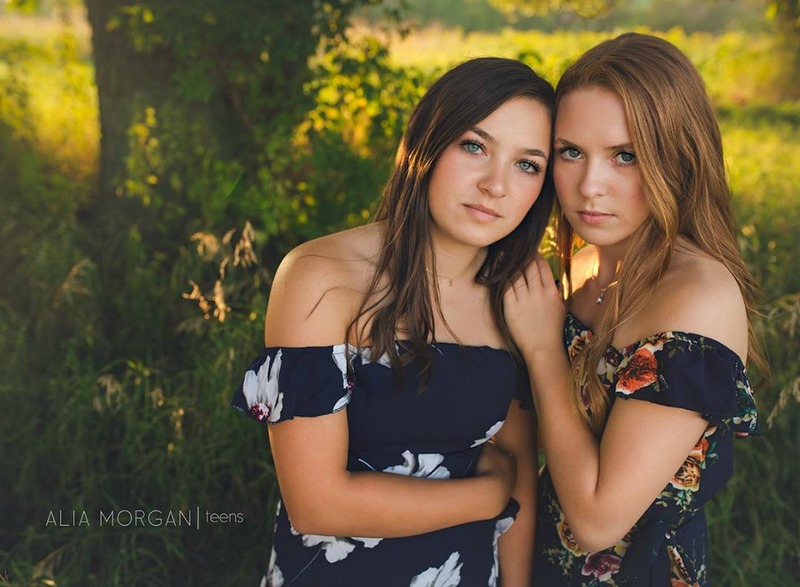 A combination of talent, persistence, enthusiasm and a passion for her work allows her to capture timeless, real images of you and your loved ones. Her unique style and ability is one of the many reasons why some of the area’s most discerning families have trusted Alia to capture their most priceless moments. 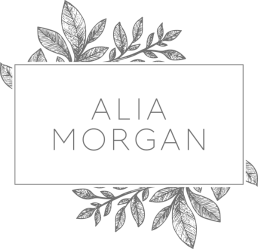 At every portrait session with Alia Morgan Photography, Alia strives to capture more than just how you look. It’s about telling a story… the story of your family. Who you are today, right now, in this moment. Alia has a passion for lifestyle photography, and her clients do too. It’s not just about taking a picture, it’s about creating art – and having fun! 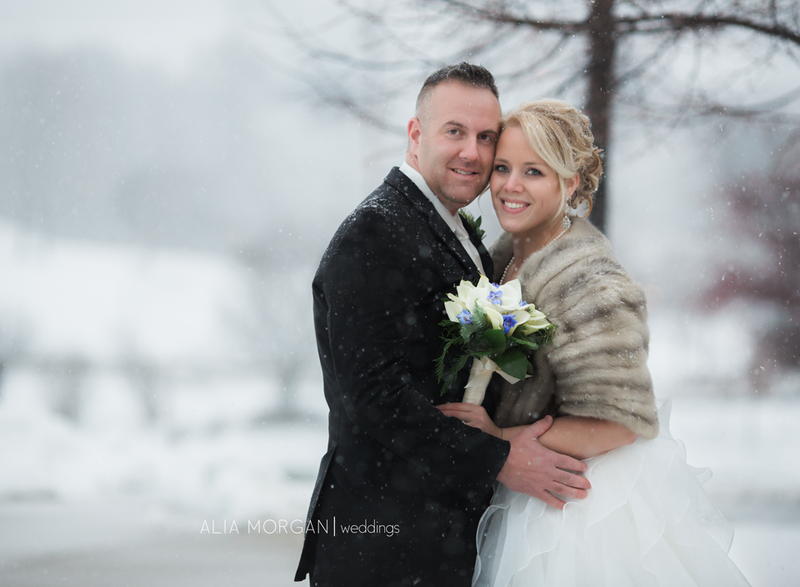 Alia Morgan Photography serves clients in Milwaukee, Waukesha, Brookfield, Pewaukee, Delafield, Hartland, Sussex, Oconomowoc, Menominee Falls, Mequon, Wales, and more.